Before the 70's, fibromyalgia was most commonly known as fibrositis, where “itis” implied an inflammatory component. Despite the understanding of inflammatory pathways to pain, clinical research was unable to identify the role of inflammation in fibromyalgia for many years. Within the last decade, fibromyalgia research has once again been focusing on the possible contribution of inflammation to disease progression, and is finding some new and interesting results. 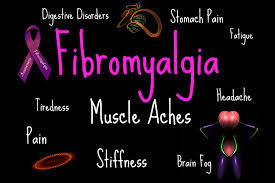 Clinical studies have produced evidence that fibromyalgia is associated with the immune system’s improper regulation of proinflammatory cytokines that circulate in the bloodstream, contributing to the dysfunction of the central nervous system and pain-related neurotransmitters. Cytokines, depending on their concentration, induce symptoms, such as fatigue, fever, sleep, pain, and muscle pain, all of which develop in fibromyalgia patients. These findings are uncovering new possibilities in research for fibromyalgia causation, as well as treatment options. Some experimental pain reduction therapies have been examined and shown positive results, correlating with decreased proinflammatory cytokine levels.7 Anticonvulsant drugs, analgesics, opiods and anti-depressants are commonly prescribed to fibromyalgia patients, but tend to carry side effects reflective of the syndrome itself,and many of which lack evidence for effectiveness. Limited treatment options have led to an increasing use of systemic enzyme therapy as a means to alleviate symptoms and improve quality of life. Certain proteolytic (protein digesting) enzymes have been identified to have extremely beneficial actions when applied to inflammation and pain related to this condition. It has long been known that people with chronic muscle pain or fibromyalgia have more fibrin in their tissues and blood. 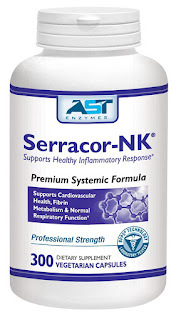 This fibrin, while initially helpful in the early stages of healing after an injury, can become problematic if the body does not clear itself of the agent after it has done its work. Fibromyalgia sufferers experience micro-tears in their muscles from the normal activity of daily living — each and every day. But because the average fibromyalgia patient does not achieve and stay in stage 4 delta sleep at rest, growth hormone is not produced in enough quantities to heal these tears, which leads to more fibrin buildup. For the most part, people with fibromyalgia do not have a strong enzymatic capacity for producing enzymes that break down fibrin. This leads to a buildup of fibrin, which over time catches red blood cells in a web of restriction. This fibrin causes a restriction of blood flow. Red blood cells literally become stuck, disabling them from getting into the capillaries to oxygenate and nourish the muscles where the metabolic waste that causes pain is removed. The body uses fibrin to help heal itself after an injury. However, if you have poor blood flow and a lack of enzyme activity, fibrin will start to accumulate. If the injured area is slow to heal, fibrin accumulation appears as clumps of scar tissue in the muscles or at a surgical site. Ultimately, if excess fibrin is present throughout the circulatory system, blood flow is restricted to areas of the body that need it most. Over time, the body compensates for this restriction by increasing its blood pressure. People with excess fibrin suffer from chronic fatigue, slow healing, inflammation and pain, as well as elevated blood pressure. Proteolytic enzymes taken on an empty stomach break down these proteins into their smallest elements. 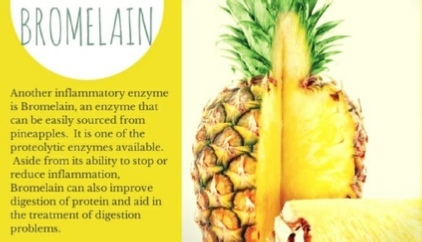 The enzymes pass through the stomach and intestinal lining, and enter the bloodstream where they begin the process of breaking down the buildup in the muscles, connective tissue and blood. These enzymes bring nutrition and oxygen-rich blood that can remove the metabolic waste produced by inflammation and excess fibrin. 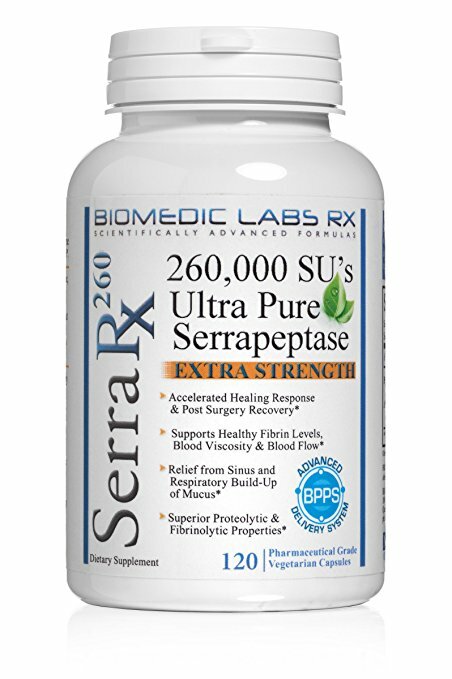 Serrapeptase has been proven to be the strongest of the proteolytic enzymes, inducing anti-inflammatory, fibrinolytic and anti-edemic (prevents swelling and fluid retention) activity in a number of tissues. Using enzymes to clear your body of fibrin takes time. It takes years to develop webs of fibrin in your tissues — so be patient, log your usage and, over time, notice how much less pain and how much more flexibility you have. 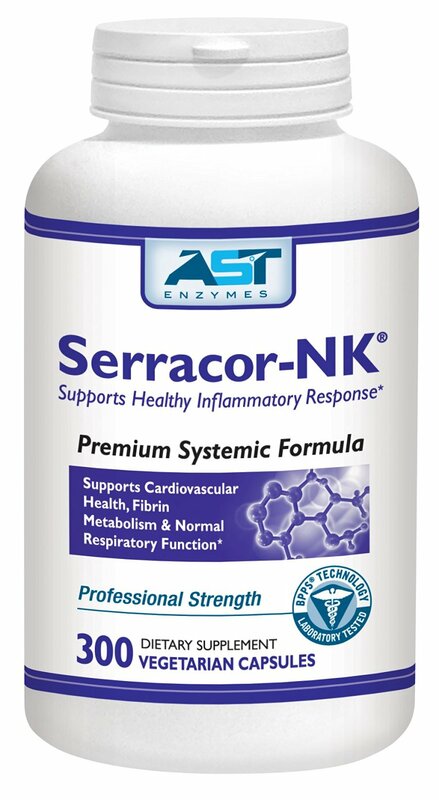 Serrapeptase has demonstrated anti-inflammatory and fibrinolytic activity, and acts rapidly on localized inflammation with no reports of adverse effects.